GULF ACCESS - NO BRIDGES AND DESIGNATED DOCK SPACE! 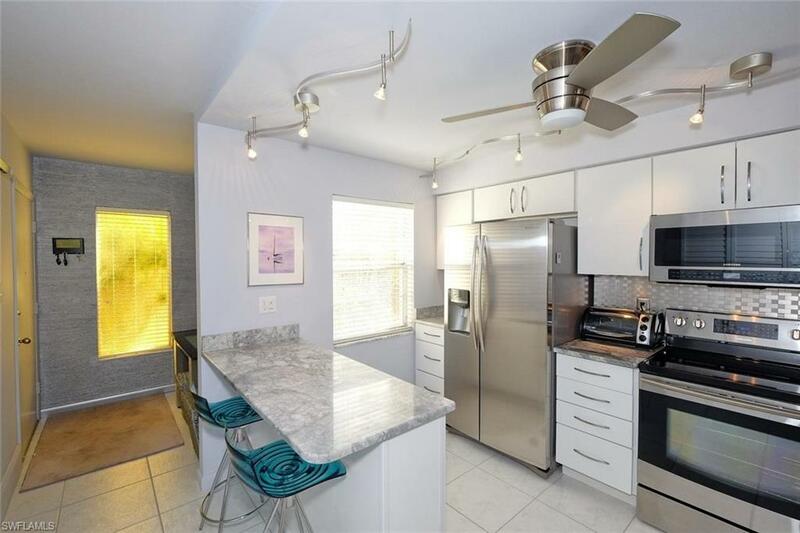 This gorgeous, totally remodeled 1st floor condo has spectacular intersecting canal views AND ONLY MINUTES TO THE RIVER. 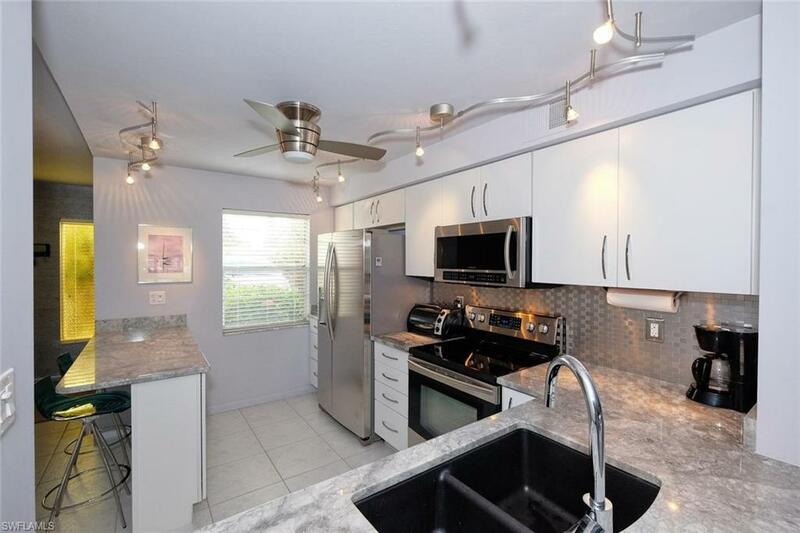 This bright and airy condo is a must see, offering top of the line stainless steel appliances, beautiful granite, upgraded light fixtures, remodeled bathrooms, large lanai with storage and much much more. 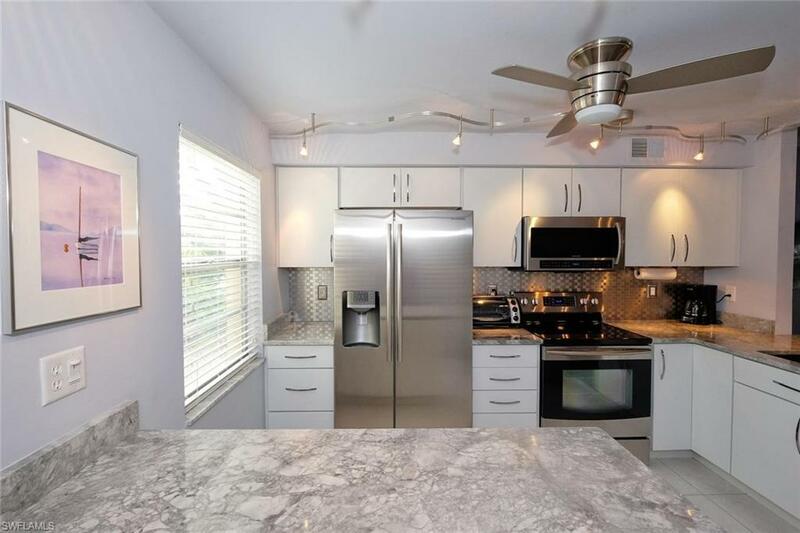 This condo is close to the pool and located in the highly sought after Beach Parkway area. This is an 55+ Community. Don't miss this one its a beauty!! 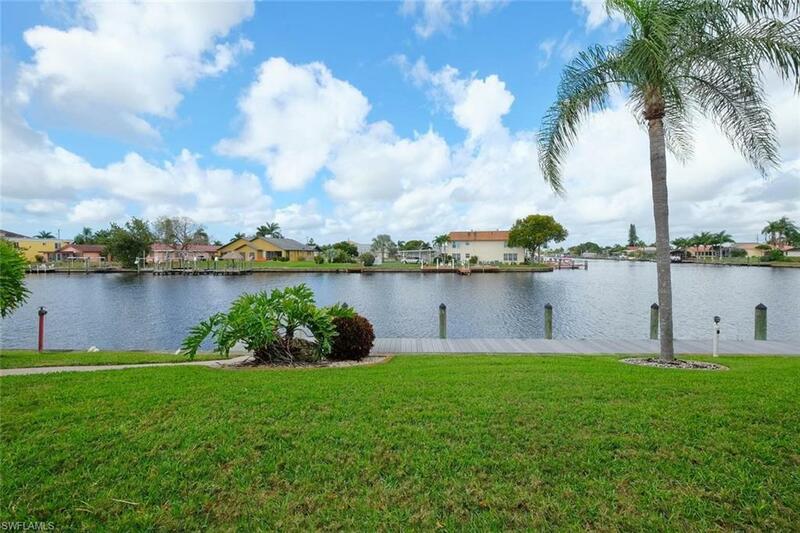 Listing courtesy of Cindy Berger of Land Wealth Realty.